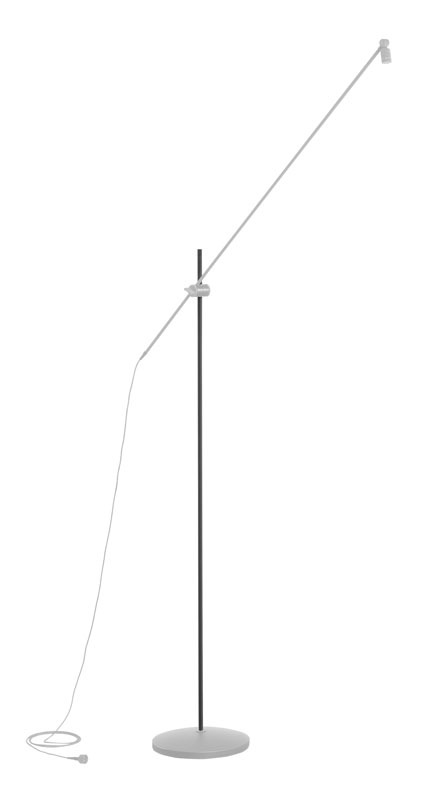 The MZEF 8120 vertical bar is screwed onto microphone stands (e.g. MF 4, MF 5). It has a length of 1200 mm, with 3/8" threads. Ø 12 mm.